Whatever your politics, Raise the Money is your online fundraising platform. From credit card donations to direct transfers, process your online campaign contributions like a professional. Give your donors more options. Start today and see why everyone from first-time local candidates to seasoned political veterans is using Raise the Money – the fastest, most versatile online contribution platform on the planet. Raise The Money is software designed to help campaigns accept donations where their constituents spend the most time. Simply embed the Online Contribution Form on your website or add our convenient donation app to your Facebook page. 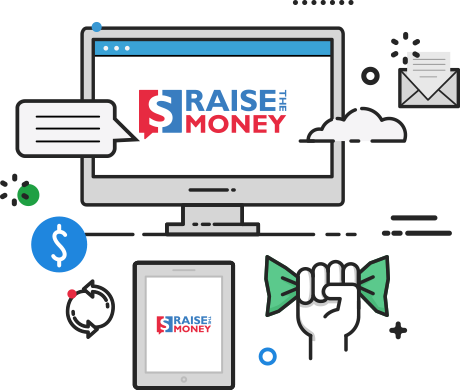 Raise The Money allows you to collect contributions from your website, Facebook pages, and even through email links. Get instant feedback from your donors and even accept recurring donations.  We handle the processing, keep up with your contributions, and you get your money into your bank account the next day. It’s that simple. Our online political fundraising platform is fast, adaptable and reliable. Whether on your website, through our Facebook app or in your direct email link, Raise The Money takes care of all the business behind the scenes to assure that your contributions are secure and quickly available. Raise The Money eliminates long waits, stacks of papers, and bank trips so your political campaign can focus on the big picture. Raise The Money uses a flat-rate pricing structure. 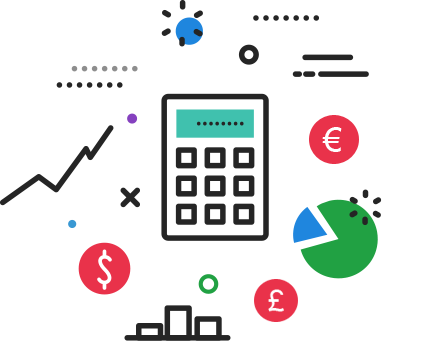 There are no setup fees, monthly fees or hidden costs. You only pay when you receive a contribution. Using the service is absolutely free. Integrated campaign fundraising email platform. Email fundraising made easy all from your dashboard. All you have to do is pick your donor list, write the message, add your donation link and we do the rest. Click send and your MoneyMail is on its way to your supporters. And guess what else...your existing donors and new donors are automatically added to your MoneyMail list. No more need to use a third-party system (Mailchimp or ConstantContact) - it’s all here in one place with better prices. Upload any donor list. Customize your MoneyMail Template. Customize your "From" email address. Track the performance of your MoneyMail. Get easy access to the online fundraising tools you need. There are no setup fees. Verification typically takes less than 24 hours. Allow donors to donate directly from their mobile devices, and use yours to track every donation as it happens. Get detailed reports when and where you want them. No more paperwork. We’ll even connect the dots for you.